Boracay Island is one of the world’s most-beautiful and popular tourist’s destinations. Boasting millions of tourist every year, ‘The Island’and surrounding historical Visayas Region is the Philippines most-visited attraction–ever. 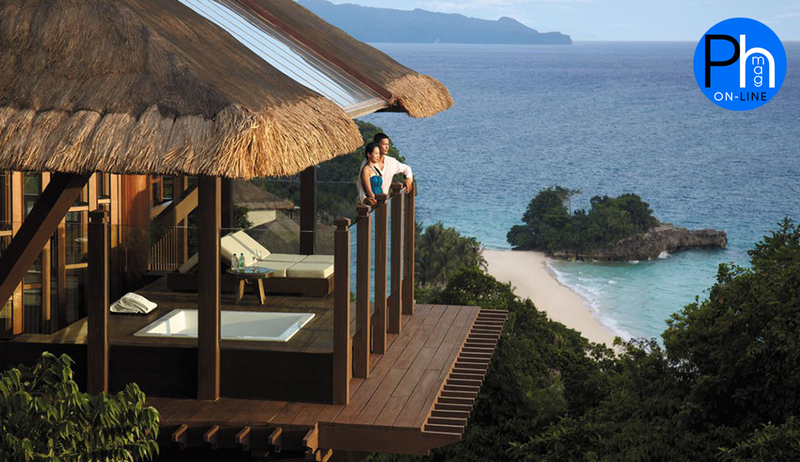 The island is known for its beautiful and hospitable Bisaya native culture, tropical climate and white sand beaches. Boracay Island is primed for high-end, elite tourists and fun-seekers looking for an inspiring off-the-main-beach experience. However, US media and futurists predict ‘Elite-Tourism’ will trigger -yet another- boom over the next decade. This new opportunity is most-alluring to new large and micro-investors from the West and Pacific Rim who are looking for the next-big-thing–outside the hustle and bustle of Metro Manila investments. 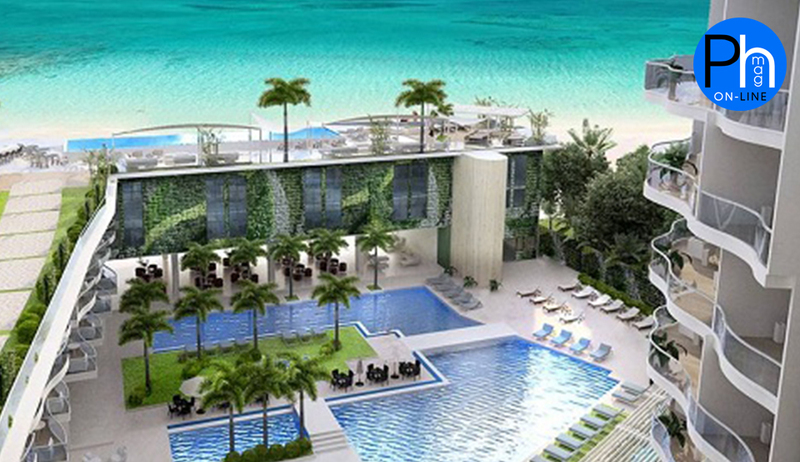 Much like early California or Hawaii, Boracay Island is on the verge of a full-scale off-beach development phase. 8. 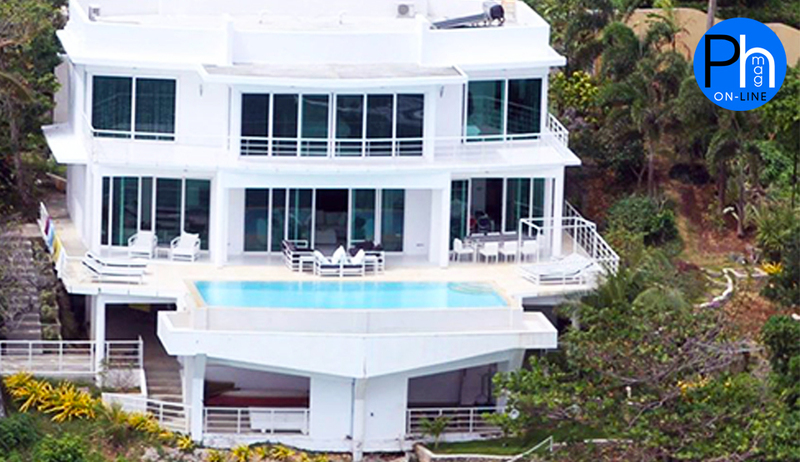 The Miami White Villa is a luxurious, spacious and modern villa with the best views of the Island of Boracay. 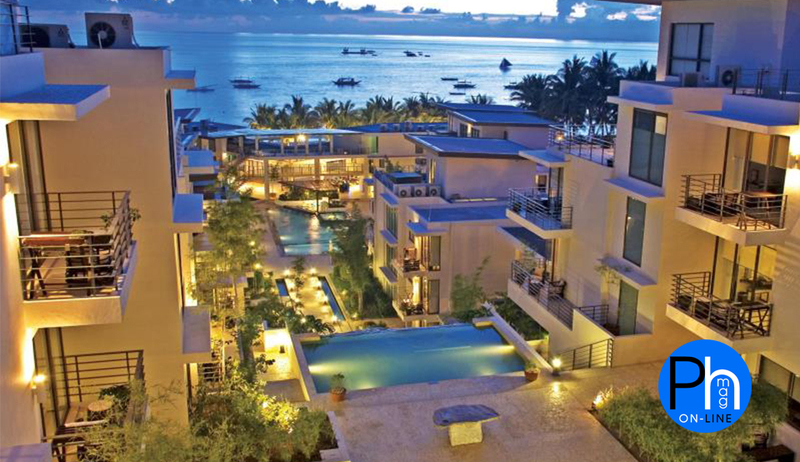 Simply one of the Best Boracay Villas on the Island. The Villa is perfect. Travelers who desire luxury living in Paradise, and can accommodate up to 8 persons, can enjoy the modern look and the open space of the mansion, gives it a soothing, flowing atmosphere. At night, the house surroundings come alive with outdoor mood lighting. The Miami White Villa is located at the North East side of Boracay Island, in SitioBolabog, Barangay Balabag, Malay, Aklan; facing Bulabog beach, which is famous for Kite Boarding and Windsurfing. 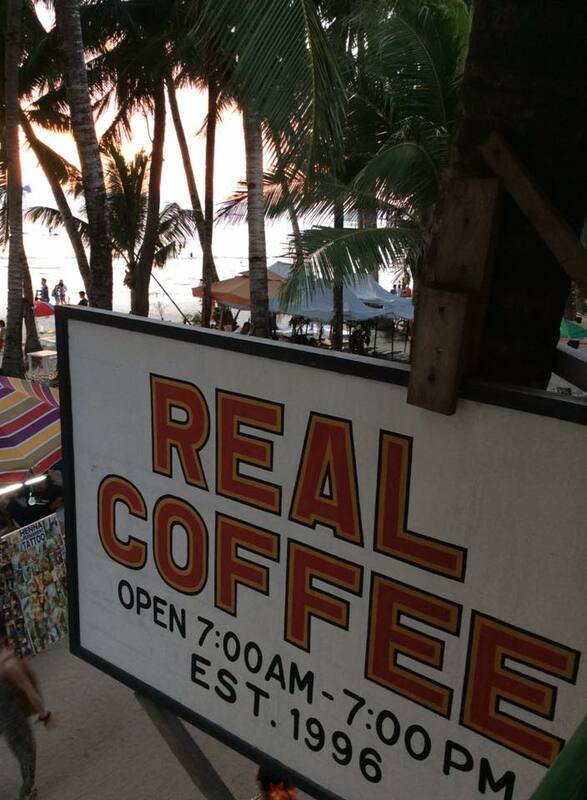 Centrally, located about a 10 minute ride, or a 30 minute tranquil and tropical walk from D’Mall, the center and busiest area of Boracay Island. 9. The District Boracay is nestled at the center of the exceptionally vibrant Station 2 in Boracay Island, Philippines, The District Boracay is a luxury beachfront resort which could easily be every tourist’s perfect vantage point to enjoy and explore the island. Epicurean journeys, exhilarating adventures, even quiet retreats are made more convenient and comfortable with the resort’s prime beachfront location, comfortable accommodations, chic facilities, and delectable offerings. Aside from its contemporary-styled exterior and luxurious interior, the resort offers 48 exquisite rooms and suites, an outdoor swimming pool with Jacuzzi, a bar and events roof deck, a conference facility, a spa, fitness center, serviced sun loungers, and a beautiful beach that is literally right outside its doorstep. 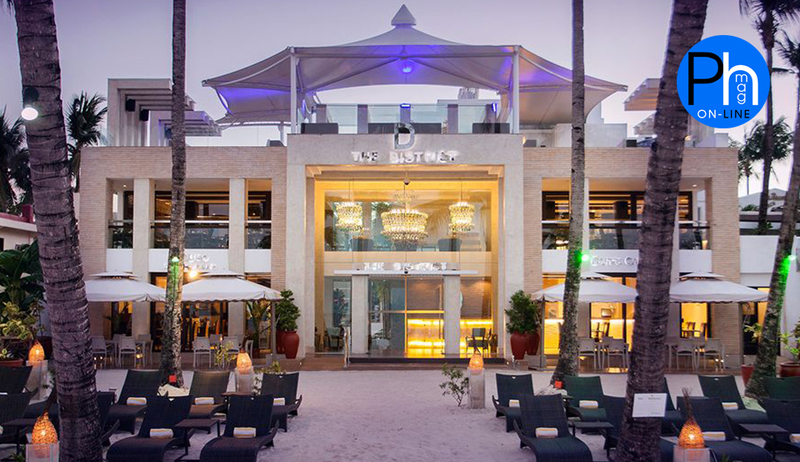 The District Boracay also boasts of its 2 restaurants – one famed for serving the Best Brunch Buffet in Boracay at Star Lounge, and Caruso Ristorante Italiano, which raised-the-bar for fine-dining throughout the entire island. 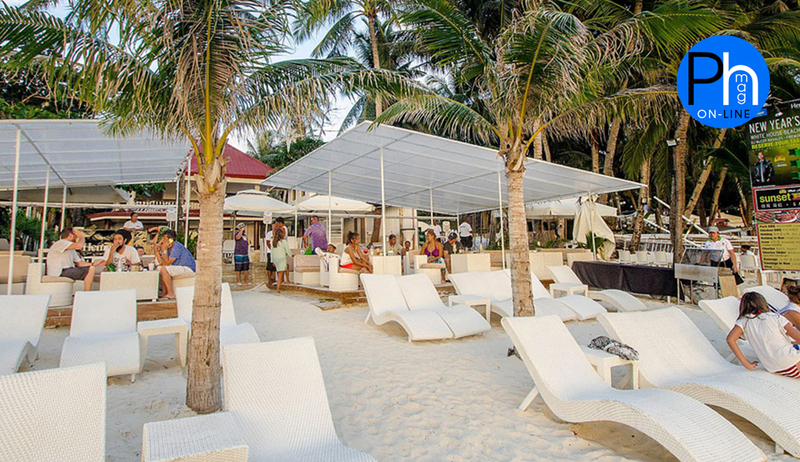 True to the Philippine tradition of genuine Filipino hospitality, the main offering of the resort comes from its staff whose unrivaled, personalized service won the hearts of many guests and even helped The District Boracay gain a spot in TripAdvisor’s prestigious list of the Top Boracay Hotels & Resorts for 2014 to 2016. 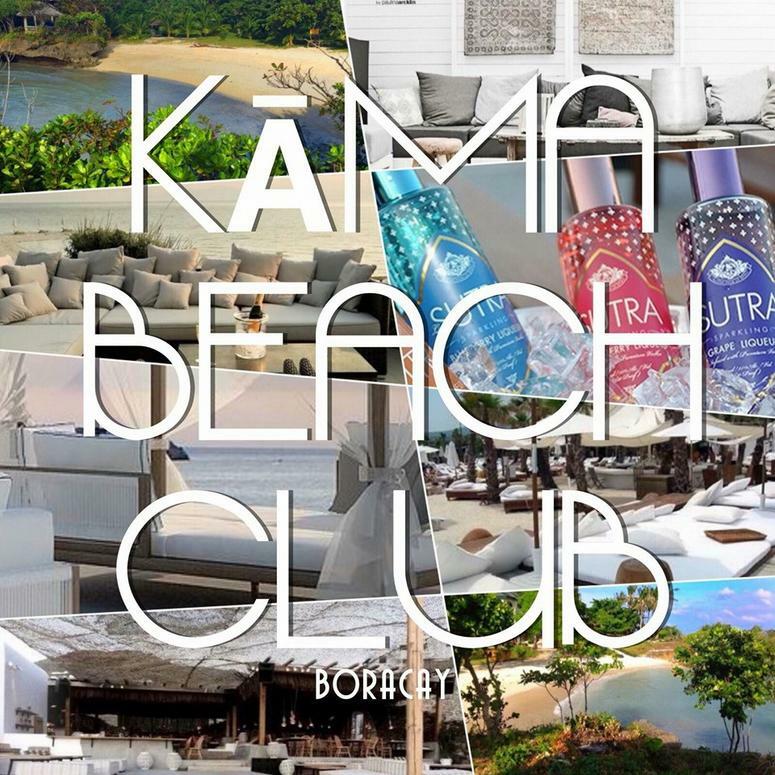 As well as, The Philippines Magazine International’s Boracay Elite Lifestyle Limited Special Edition’s100 BEST of Boracay TOP 10 People, Places & Things. 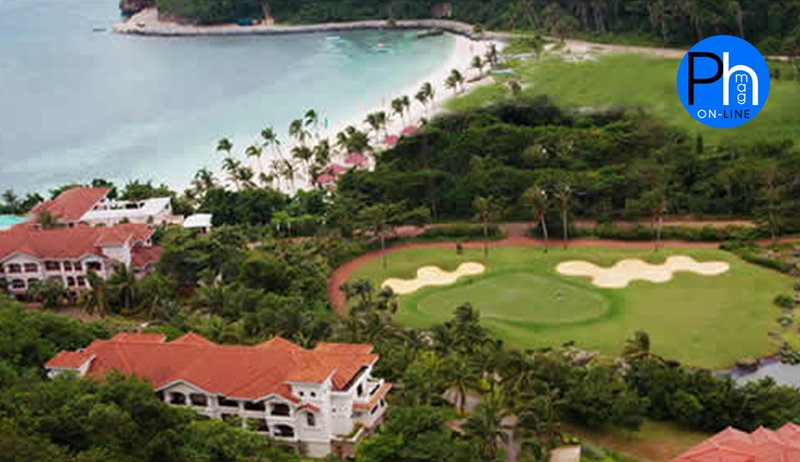 We asked our friend, American PGA Golfer and Instructor Dan Sais about the island and he said,“If you like the tropics and golf, you’ll simply love, Fairways and Bluewaters” which is a resort-style golf and country club, as well as, the islands only world-class golf course, complete with lush, sprawling greens which are one with the tropical landscape of the island. In addition to a world-class golf course, the spacious rooms and top notch facilities are simply wonderful as well.